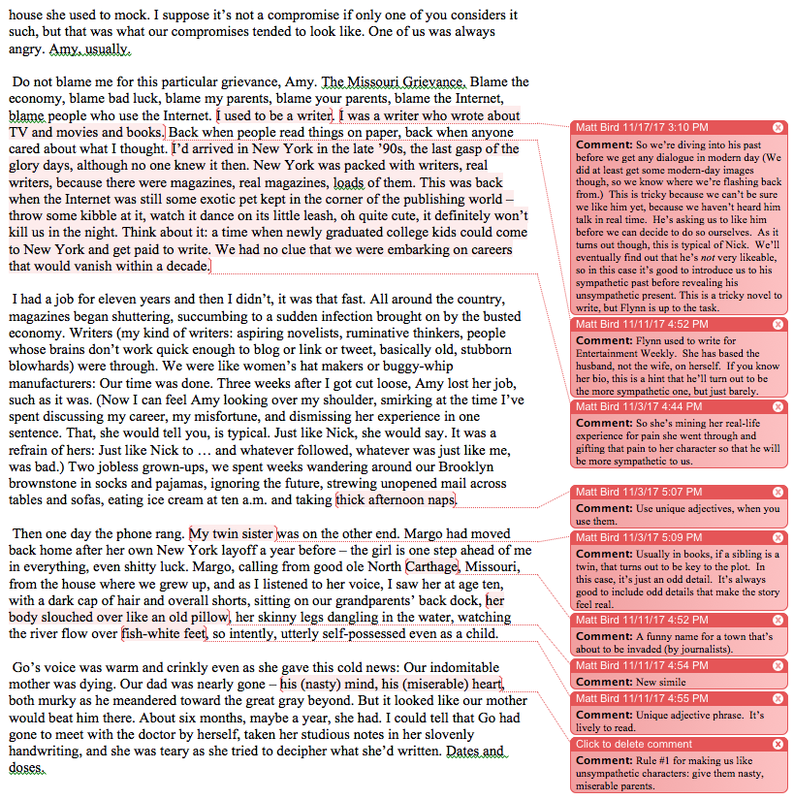 I love this series, insightful annotations! 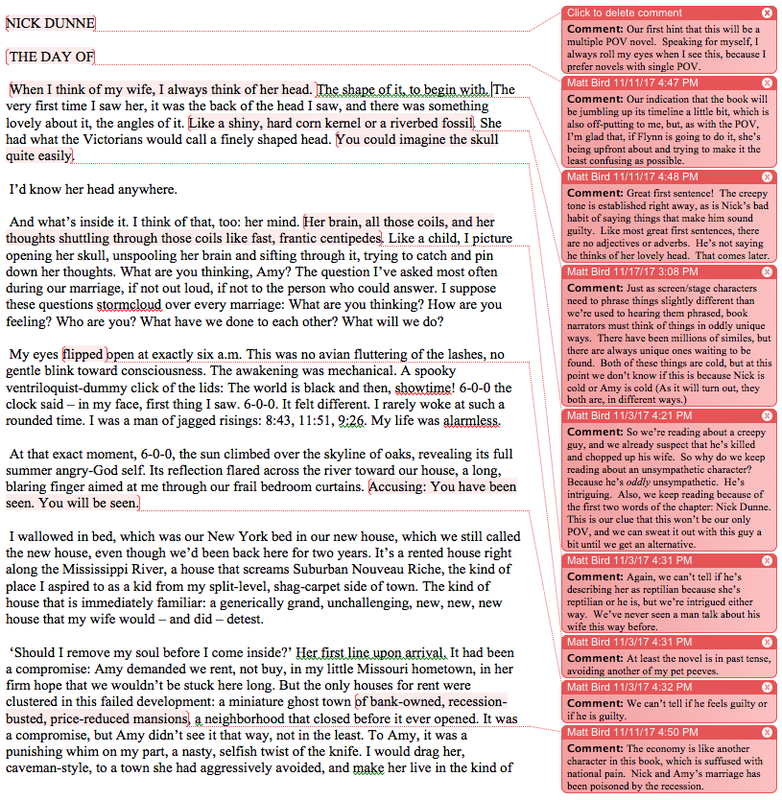 I downloaded the word document, and would again. 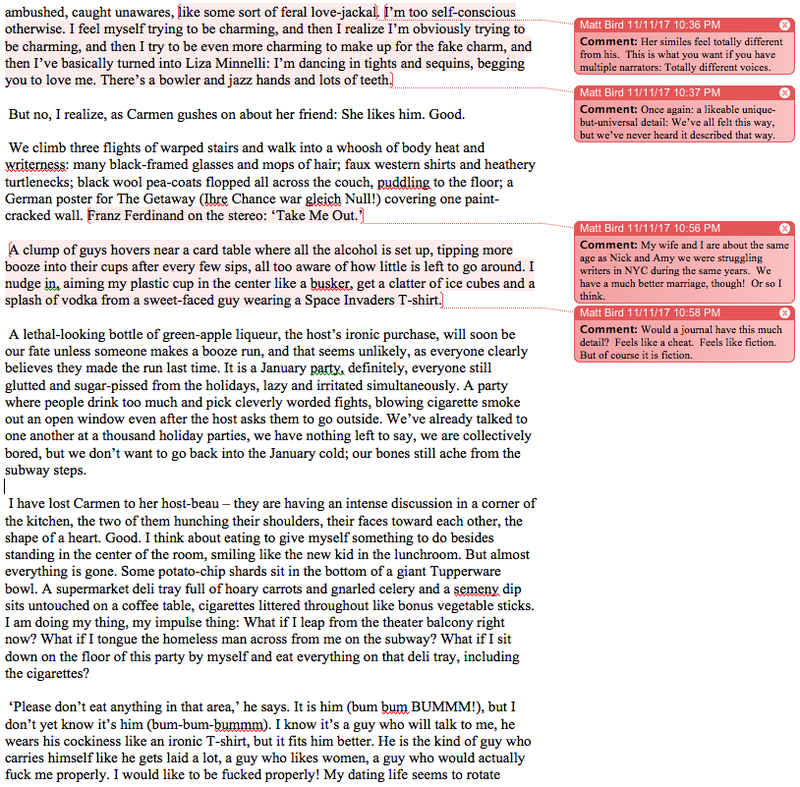 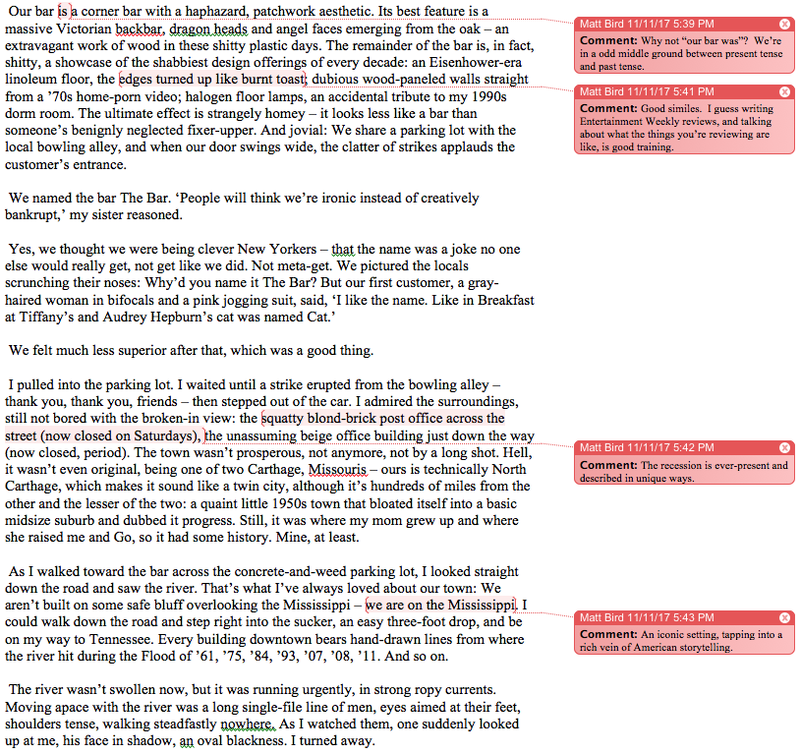 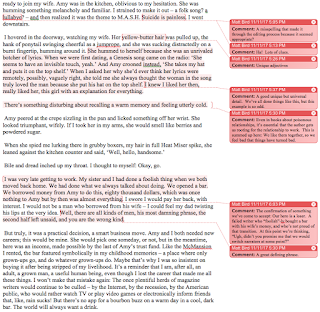 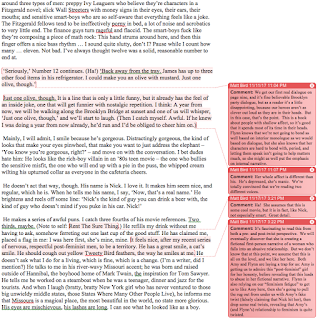 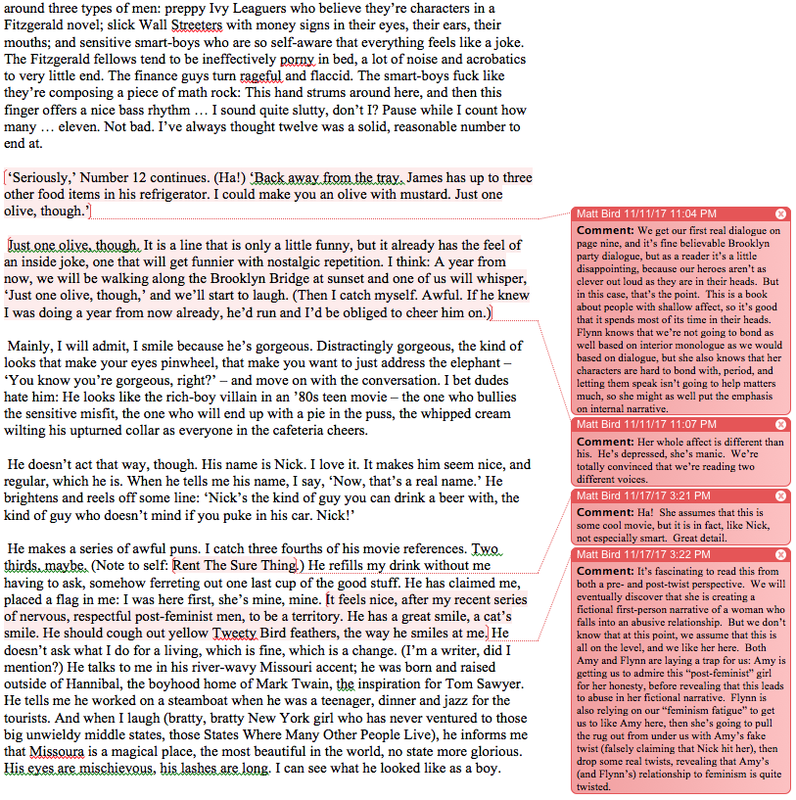 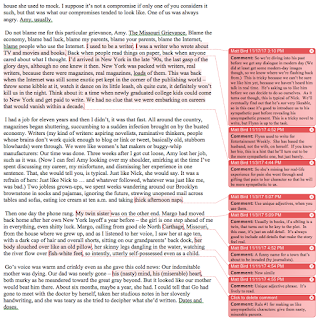 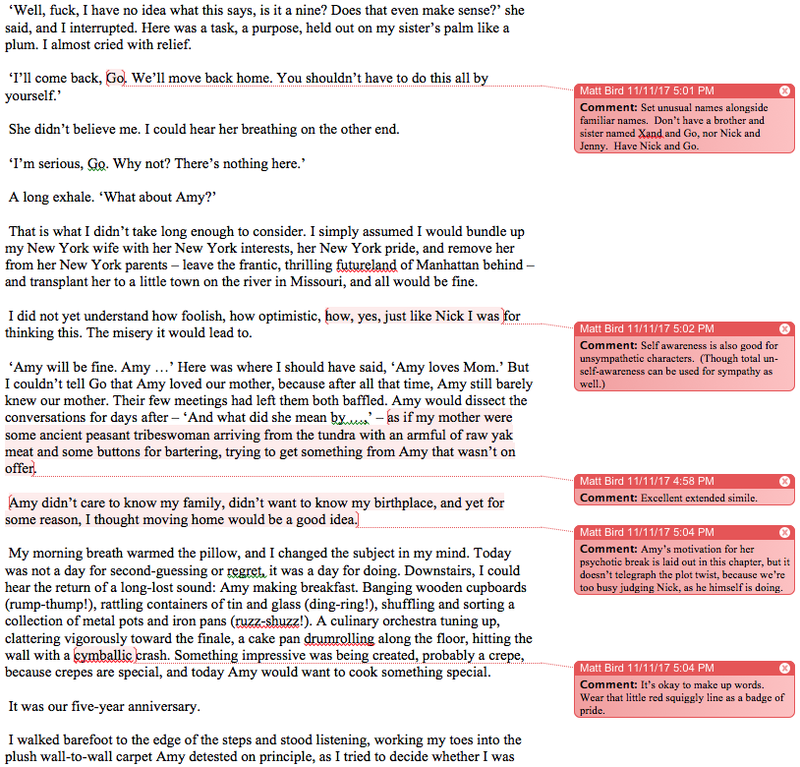 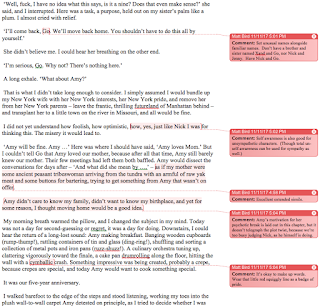 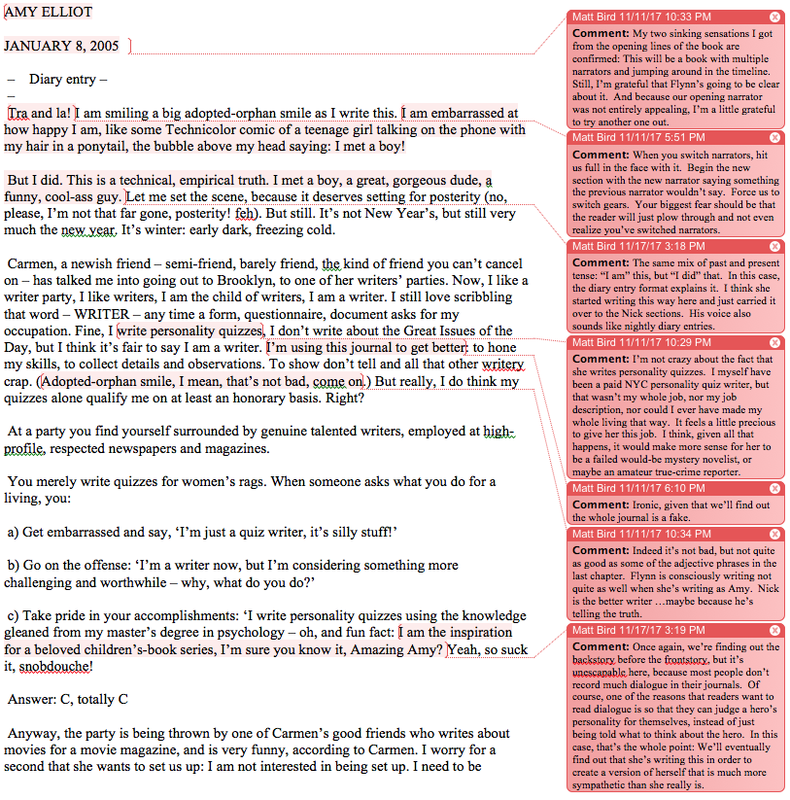 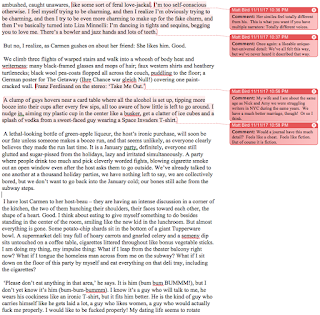 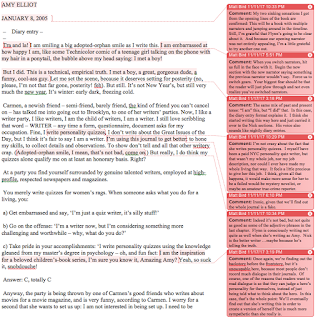 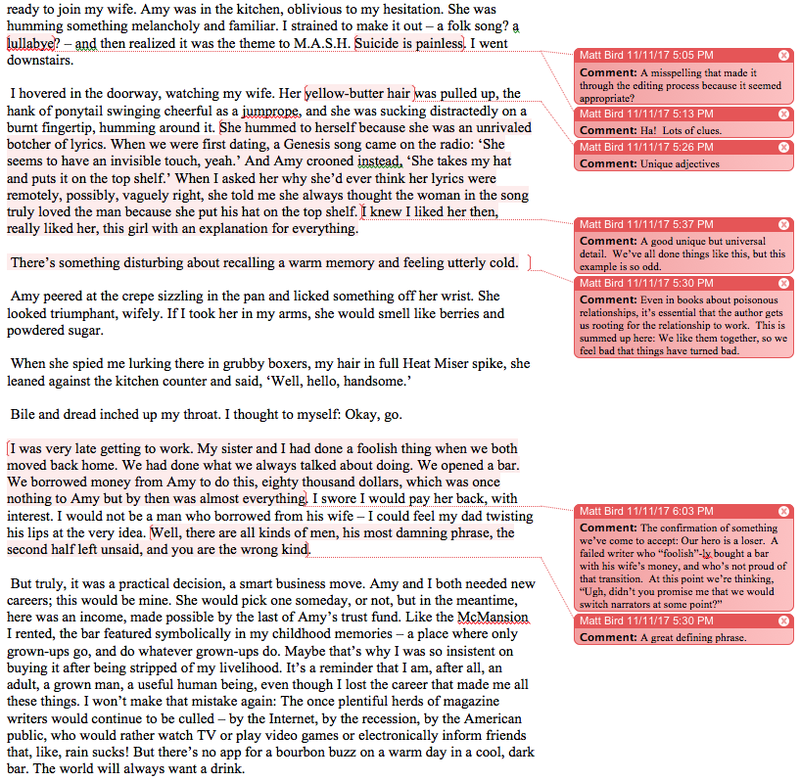 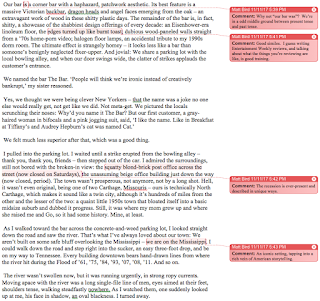 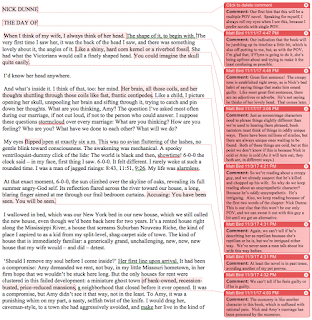 Really enjoying your annotations, and would likely enjoy annotations on key chapters or scenes as well.